There are many advantages to well-aligned teeth, including easier cleaning, better oral hygiene, clearer speech and a more pleasant smile. Though orthodontic treatment can be effective at any age, the American Dental Association suggests that an orthodontic assessment should be performed around the age of seven. The earlier orthodontics treatment begins, the more quickly the problem can be successfully resolved. Anteroposterior deviations – The discrepancy between a pair of closed jaws is known as an anteroposterior discrepancy or deviation. An example of such a discrepancy would be an overbite (where the upper teeth are further forward than the lower teeth), or an underbite (where the lower teeth are further forward than the upper teeth). Removable appliances – There is a wide range of removable appliances commonly used in orthodontics, including headgear that correct overbites, Hawley retainers that improve the position of the teeth even as the jawbone reforms, and face masks which are used to correct an underbite. Invisalign – This is a newer, removable type of dental aligner that is completely transparent. Invisalign does not interfere with eating because of its removable nature, and mechanically works in the same way as the traditional metal dental braces. Not all patients are candidates for Invisalign. If you have any questions or concerns about orthodontics, please contact our office at Newport Beach Dental Associates, we offer professional teeth whitening sessions! Call us today at (949) 650-6772 to schedule your appointment today! Get the pearly whites you deserve with HOME REMEDIES for teeth whitening! Years of wear and tear can cause your once-pearly whites to dull! And when your smile is often your first impression, it is so important for it to look the best it can! Check out these home remedies for teeth whitening! Banana Peel: Use the inside of a banana peel to whiten your teeth. Banana peels contain magnesium, manganese, and potassium. Rub the inside of a peel that has no green or brown spots on the surface of your teeth for 2 minutes and then brush normally, once a week. 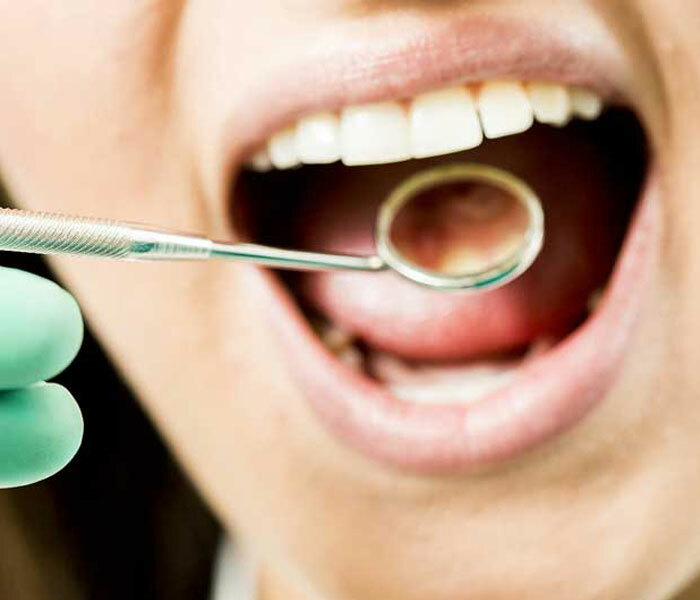 Like any other surgery, dental implantation carries risks of complications, which you should be aware of. It is very important to know some of the risk factors of dental implants prior the procedure, so you would feel more prepared and comfortable with it. 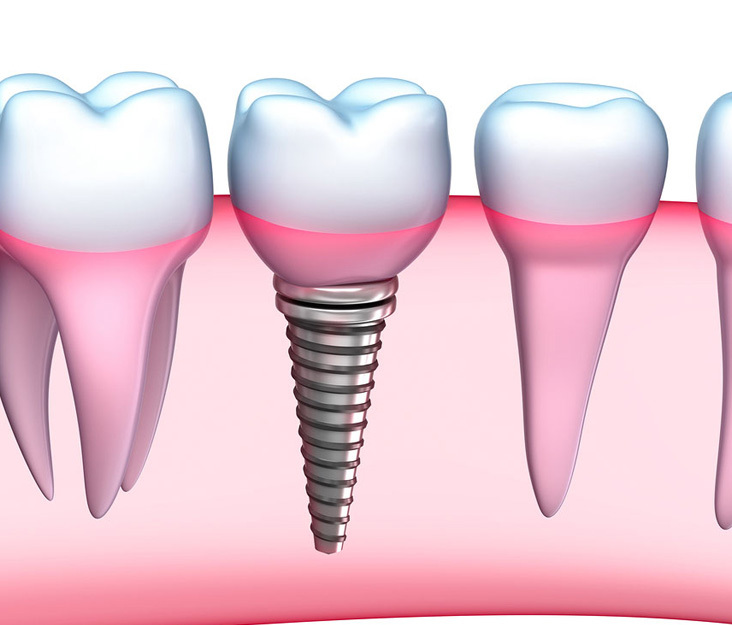 The most important thing is to be healthy previous to the dental implants surgery so that your tissue can heal properly. Tell your surgeon about all of your allergies, existing medical conditions, medications, bleeding disorders, which could possibly affect the implantation process. Even though it might sound scary, but the success rate is extremely high. Forget everything you know about dental hygiene routine. You might be using the same routine you’ve had since you were a kid. Or you might be using a new trend such as activated charcoal or oil pulling. But this blog is the ultimate bible of proper dental hygiene FAQS according to actual dentists, so take notes!